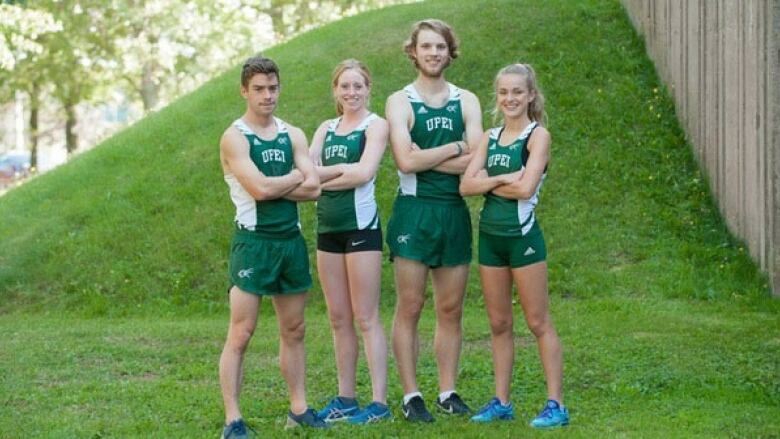 UPEI's cross-country will compete with home-field advantage for the first time this weekend, as the team hosts hundreds of athletes from around the region in Charlottetown's Victoria Park. This is just the fourth year for the cross-country team. 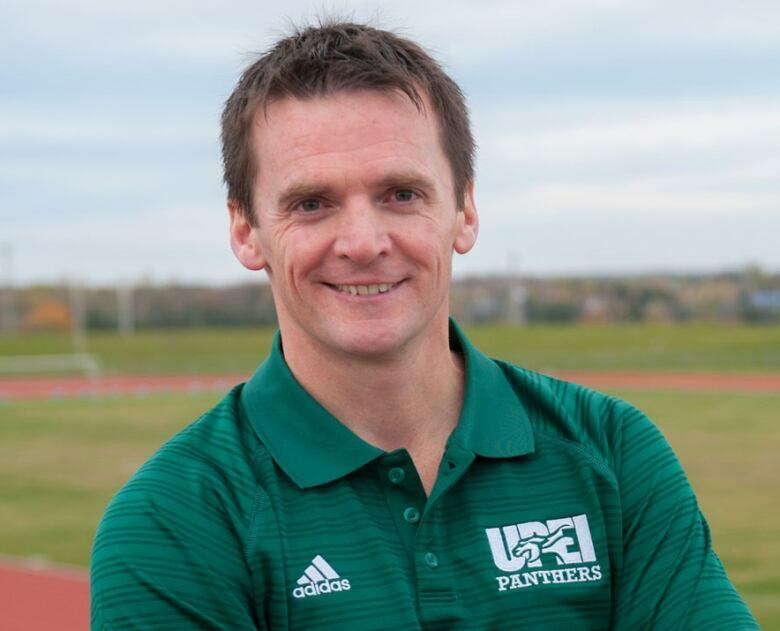 Athletic director Chris Huggan said hosting an event was the next step for the team. "Why are we sending athletes everywhere to meets promoting the sport in each of those respective communities rather than doing it in our own hometown?" said Huggan. "We approached the AUS about getting on the AUS tour and they were excited to come. We hope it will be an annual event and in time, hopefully not too far from now, we're ready to host the AUS championships." While the team is relatively new on the circuit it has already seen some success, with the men earning AUS bronze last year. The school hopes to consistently field a full women's team this year as well. Island intermediate and high school athletes will also be participating. The races begin at 10 a.m. and go until 2 p.m.